Find counsellors, therapists, psychologists and behavioural health professionals in the Greater Dayton area. - Comprehensive mental health care for your needs. 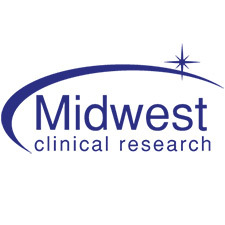 - Midwest Clinical Research has been conducting clinical research studies in the Dayton community for 12 years. We specialize in Psychiatry and Neurology studies. - A variety of staff: LISW, LICDC, LPCC-S, LMSW, LCDCIII, etc. We utilize various interventions to address mental health and/or substance abuse issues. 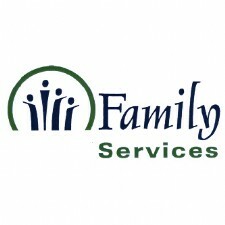 - Family Services has been providing services to individuals, families and communities of the Miami Valley since 1896, with services that include mental health counseling, interpreting and support services for Deaf and Hard-of-Hearing, community development and advocacy. - Provides psychotherapy, training, education, coaching and consultation to individuals, groups, couples, families and organizations. - South Community Inc. is a private not-for-profit corporation providing behavioral health, substance use and integrated care in the greater Miami Valley. - A group of dedicated Psychologists, Counselors, Rehabilitation Counselors, Therapists, and education specialists. 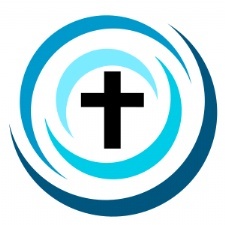 - Professional Christian Counseling for Individual, Couples, and Families. Specializing in trauma, childhood concerns, and relationships. - A group of mental health professionals who are dedicated to helping with life's difficulties. We are trained psychiatrists, psychologists, social workers, and counselors. But more than that, we are real people who have coped with and transcended difficult life experiences ourselves.